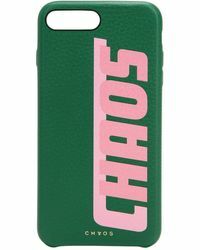 Carry your phone in style with a Chaos case. 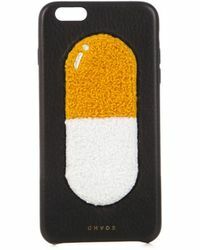 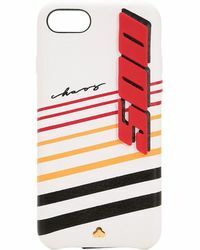 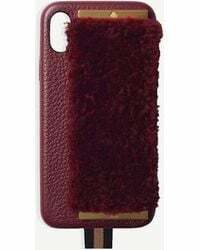 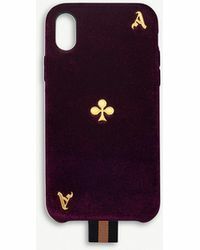 The high-end label creates a series of must-have accessories with its collection of cases - phone covers have never looked as good as this. 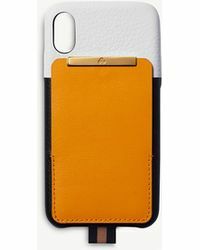 Rethink how you protect your phone and consider upgrading to a Chaos case. 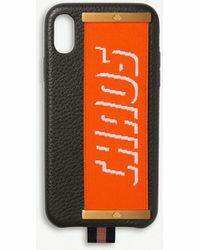 Expect leather iPhone cases in bold colors, phone covers with bold slogans and cases with graphic images that will do all the talking for you.